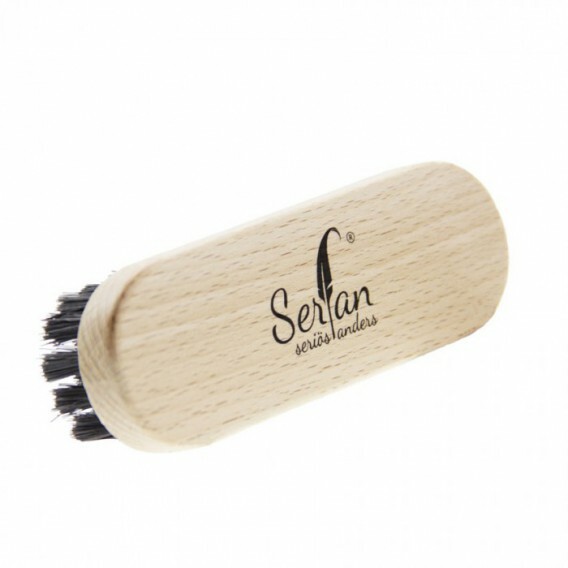 To administer your shoe a glossy finish even after frequent wearing this shoe brush is made of goat hair, the right tool. The fine hair tips make the boots shoe again in a new light and the leather also has future dirt better. 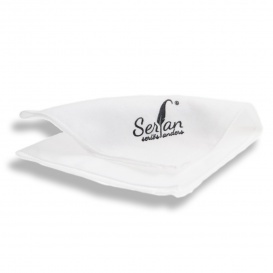 With this quality product you have the best care for our qualitative Serfan shoes.